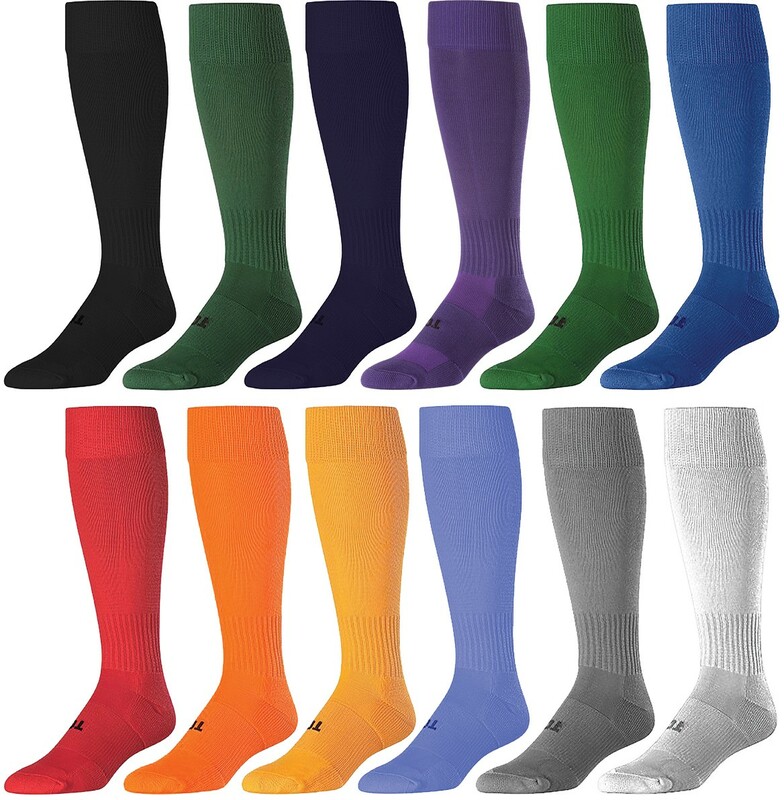 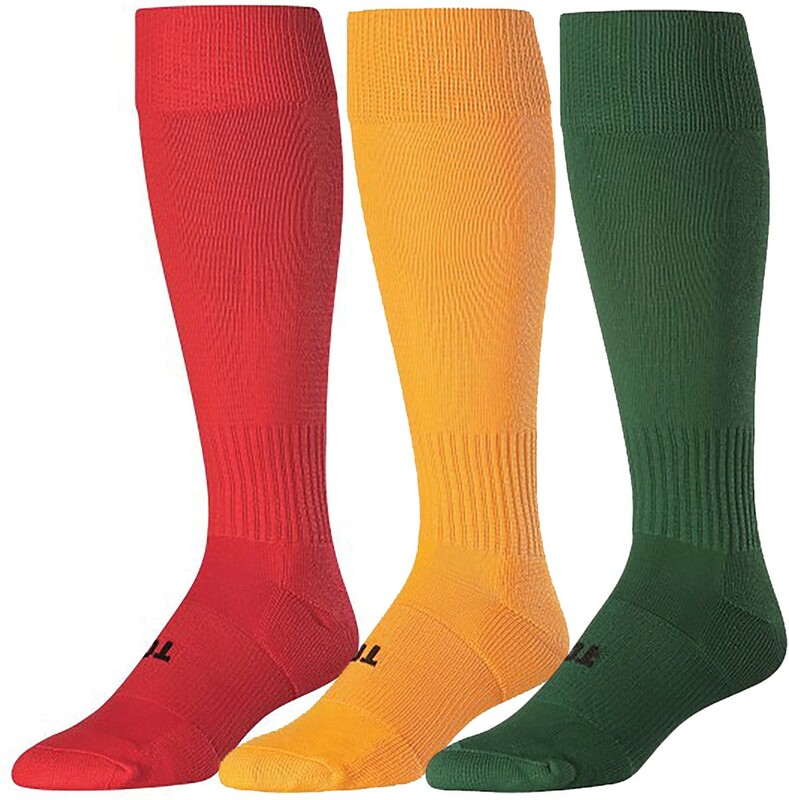 Twin City Champion socks are a lightweight polypropylene heel/toe sock with TCK ProDri technology. ProDri is a carefully selected pro-grade fabric that has moisture management attributes that retain their insulating qualities and keep your feet dry. 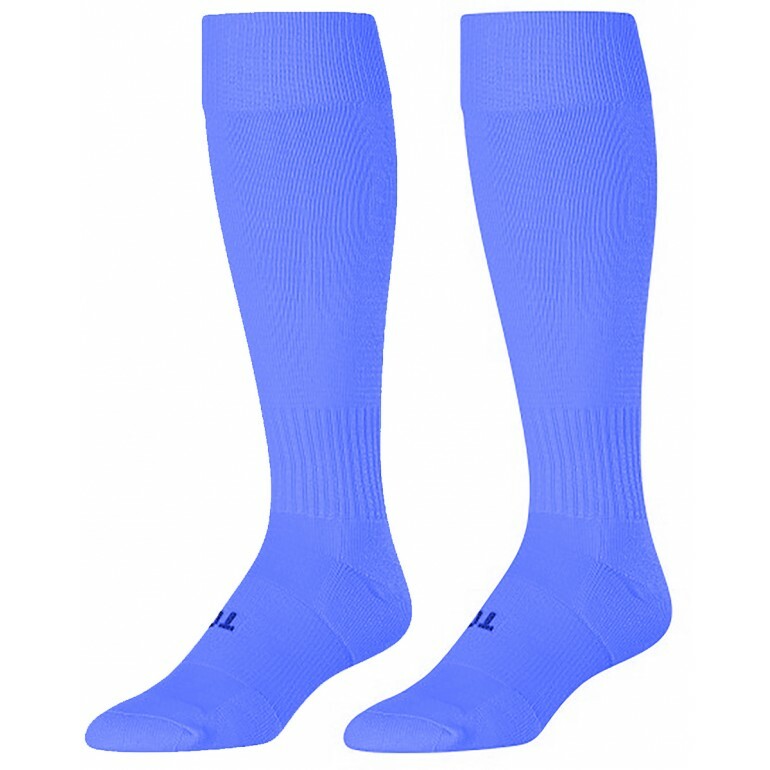 Combined with other unique yarns, the ProDri technology helps reduce blisters and hot spots. 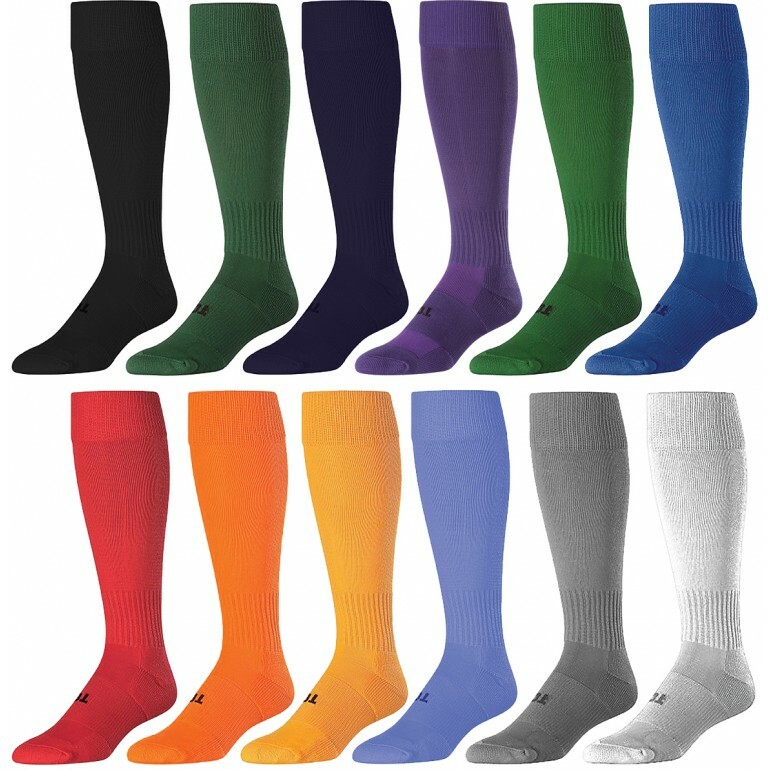 Champion socks also feature an antimicrobial agent which is a built in deodorant that effectively battles sock odor. 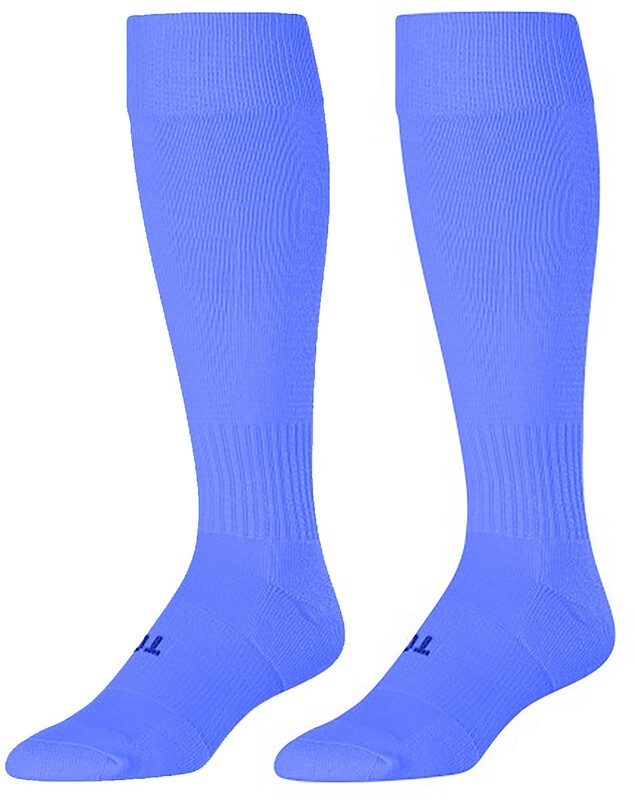 These socks have compression zones in the arch and ankle to reduce fatigue and aid in circulation.